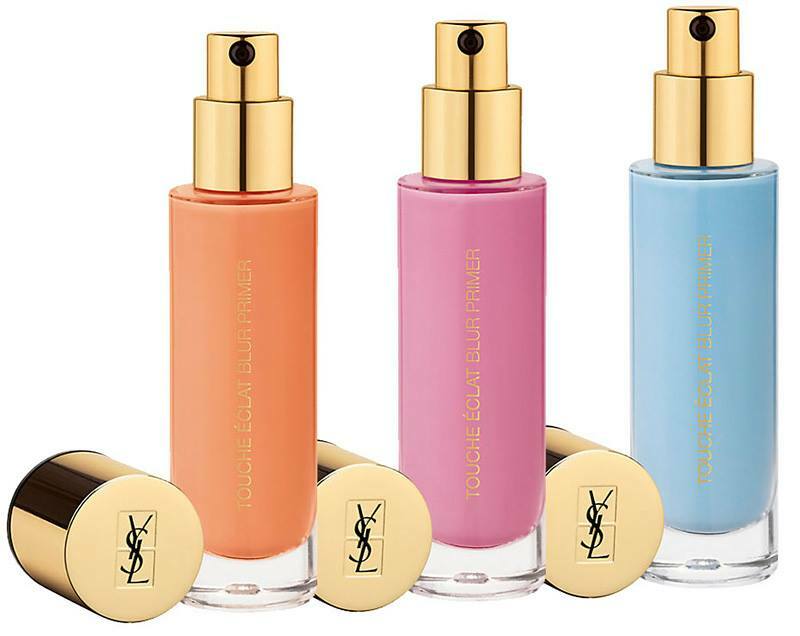 This Spring, YSL Touche Eclat Collection is adding two new members. 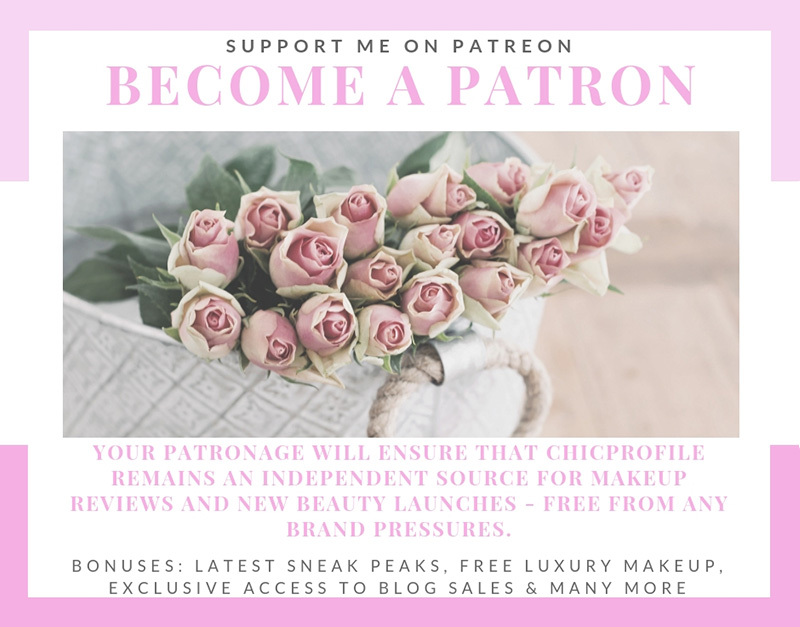 I’m talking about Touche Eclat All-in-One Glow foundation and three Colour Correcting Blur Primers. Check the details about the new YSL Touche Eclat collection Spring 2018 right after the jump. 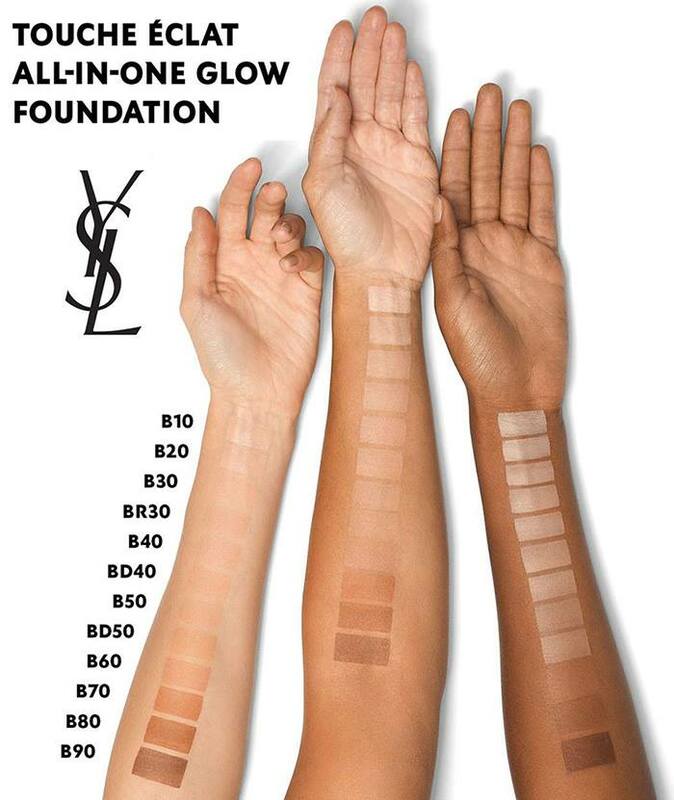 A hydrating foundation with a buildable, natural looking, medium coverage. 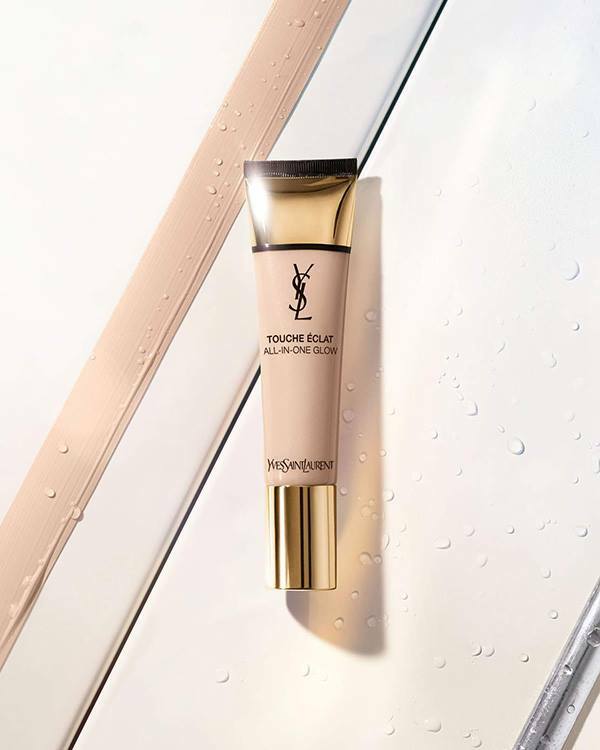 YSL’s New Touche Éclat All-In-One Glow foundation is perfect for natural looking, medium coverage and a flawless, dewy glow. 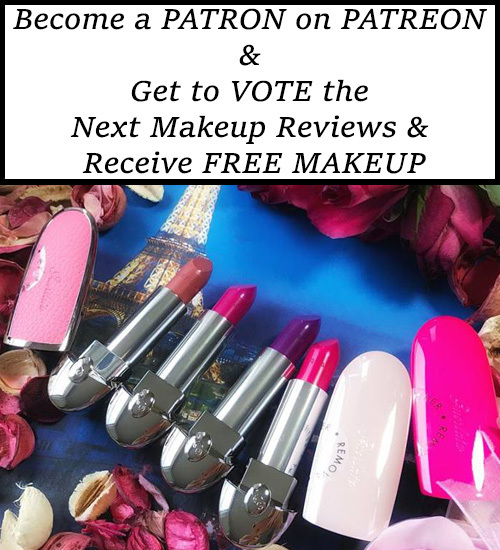 The hydrating formula covers imperfections and gives the skin a long lasting fresh feeling. Buildable, natural-looking coverage for a flawless finish. Available in 12 shades. 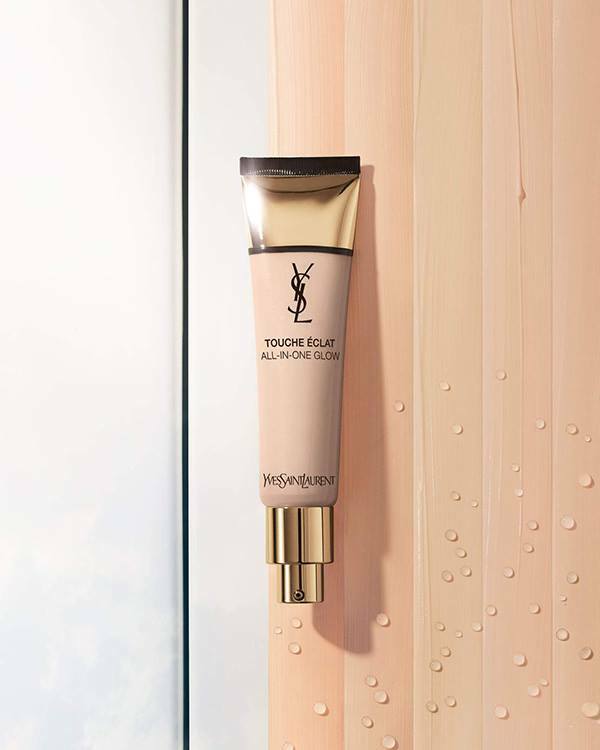 YSL illuminating primer is now available in orange, blue and fuchsia for a more radiant complexion.